Police have shut down the orphanage. CHENNAI, India, Feb 21 (Thomson Reuters Foundation) - Police in eastern India have shut down an orphanage and arrested its owner for illegally selling babies to childless couples, and were investigating whether the adoption racket was part of a wider human trafficking operation, officials said on Tuesday. The orphanage in the city of Jalpaiguri in West Bengal, run by a non-profit organization, sold at least two dozen children for adoption, police said. "What is shocking is that the head of the (orphanage) was also running a shelter for destitute women and selling their babies," Rashmi Sen of the West Bengal state women and child development ministry told the Thomson Reuters Foundation. "Ongoing investigations will also probe if the women were trafficked to the home to keep the adoption racket going." The weekend raids come three months after 13 babies were rescued and skeletons of two other infants found near the port city of Kolkata. Eighteen people, including doctors, midwives and the owners of charities and clinics, were arrested, suspected of taking babies from women immediately after they had given birth and telling them their children were stillborn. 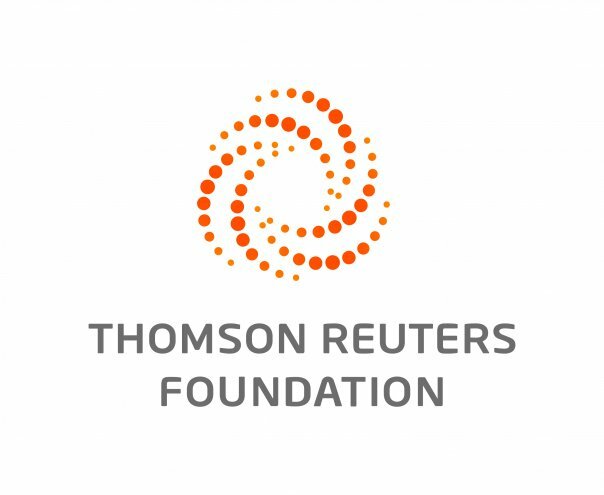 "There are at least 17 children who were housed in this home (in Jalpaiguri) who are untraceable," Subodh Bhattacharjee of the Jalpaiguri child welfare committee told the Thomson Reuters Foundation. "They were giving children for adoption without our knowledge, violating laid down guidelines." Police said the West Bengal orphanage was using forged documents, fake stamps and certificates to sell the babies and had been warned multiple times by the government in the past. The orphanage was registered with the Central Adoption Resource Authority and is the only one in Jalpaiguri district permitted to put up children for adoption. The babies were being sold for 100,000-200,000 rupees (US$1,500-3,000). "Our own enquiry last year revealed that the children had not been entered into the government system, which mandates recording of every abandoned child," Sen said. "In January we moved 15 children from the orphanage to other homes for their safety. They were all below the age of five, some just a few months old." Baby trafficking is becoming an organized crime in India, experts say. "These incidents are gross violations of child rights in both letter and spirit of the existing laws," said Mohua Chatterjee of human rights group Child Rights and You. "Despite the guidelines and instruments available under the law, the technicalities of adoption process still remains a grey area for the prospective parents, who due to lack of proper knowledge often fall prey to the evildoers."